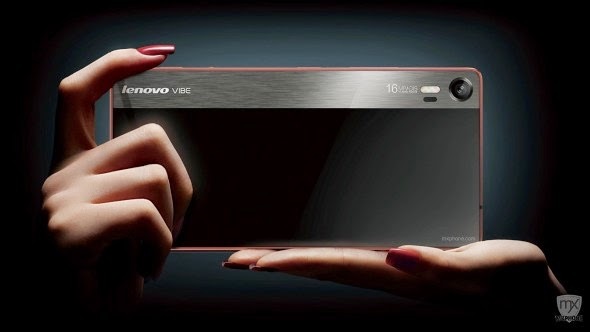 Lenovo has unveiled a new camera-centric smartphone called the Vibe Shot. It comes with a 16-MP main camera with BSI sensor, a triple tone LED flash, a six-element lens, and optical image stabilization (OIS). Its camera also features laser auto-focus, which first debuted on the LG G3. 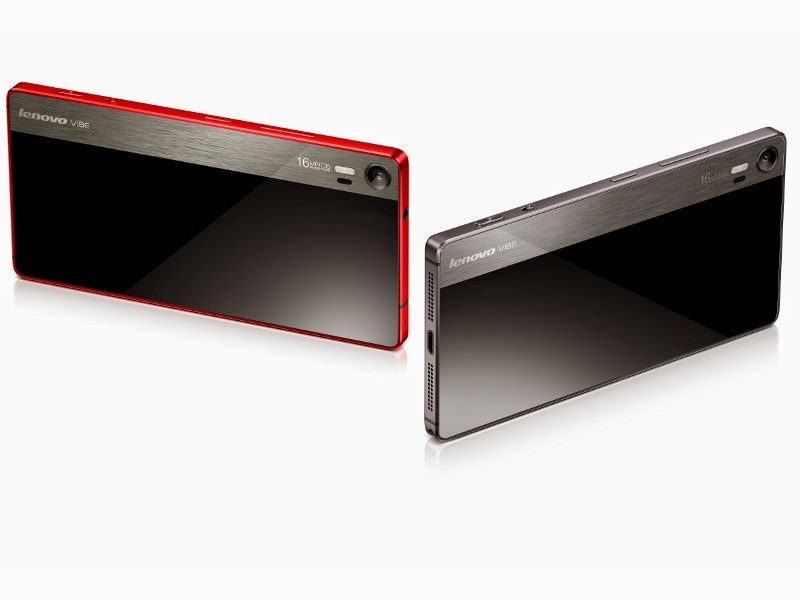 As a smartphone, the Vibe Shot packs a 5-inch display of 1080p Full HD resolution. It is equipped with a 64-bit octa-core Qualcomm Snapdragon 615 chipset with 3GB RAM and 32GB of expandable internal storage. There is Wi-Fi, Bluetooth 4.1, dual-SIM connectivity, and LTE on-board. The smartphone sports a brushed metal frame with various other metal accents. It will boot Android 5.0 Lollipop out-of-the-box. It will be available in June 2015 and would cost $349.